3 Beds 2 Baths 1,068 Sq. ft. Available June 2019. 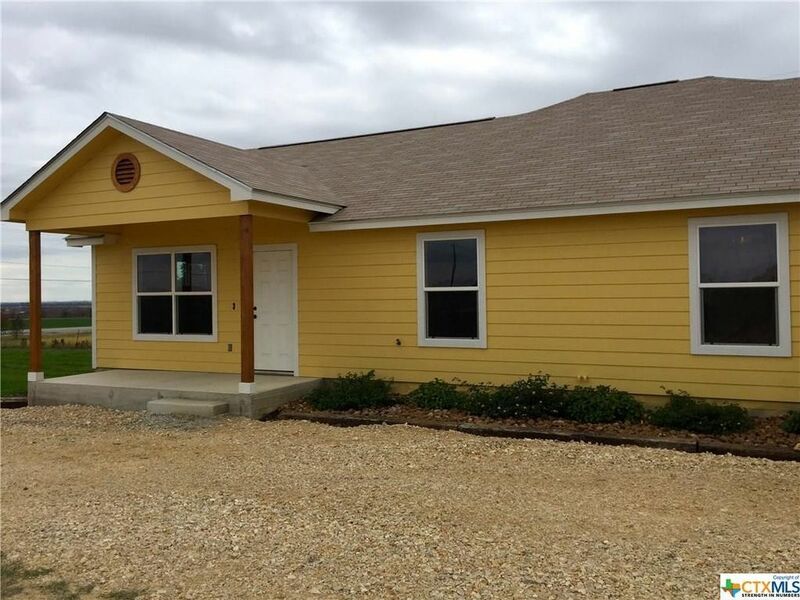 Wonderful opportunity to lease a new home in the country yet minutes from town. Charming 3 bed 2 bath home. Everything completely new, gated access, upgraded stainless steel appliances and central heat & air conditioning. Owner pays water, yard maintenance and garbage collection. Welcome Home. Directions: From IH35. E on Hwy 80, N on Hwy 21, yellow buildings on the left just past the airport.